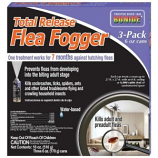 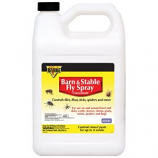 Bonide is committed to providing the best solutions for home, lawn and garden pests. 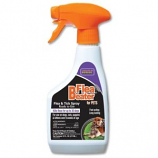 The products are extensively tested and packaged in the most cost effective way. 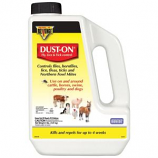 Insecticide dust for listed home ornamental and vegetable gardens dogs and livestock. 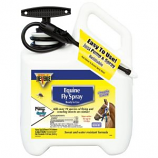 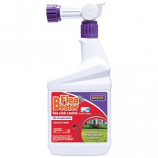 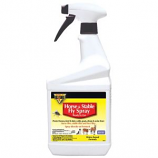 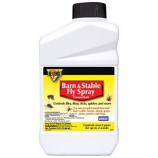 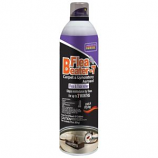 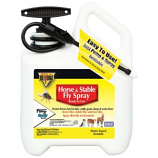 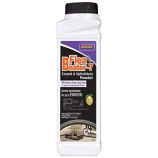 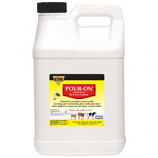 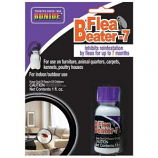 May also be used on beef and dairy cattle horses swine and poultry for horn flies lice face flies & northern fowl mite. . . .